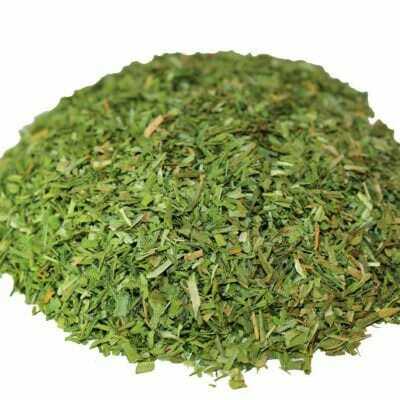 Alfalfa contains substances such as isoflavones and coumestans, which bind to estrogen receptors in the body. The saponins in alfalfa bind to cholesterol and prevent its absorption. Alfalfa also has been studied for its ability to reduce atherosclerosis, or plaque buildup, on the insides of artery walls.